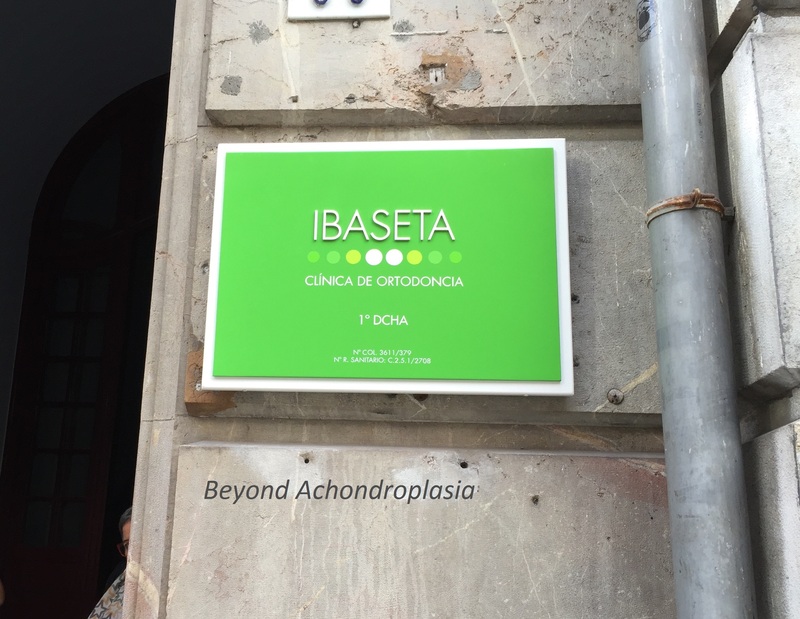 ALPE Achondroplasia Foundation is based in Gijón, Asturias, north of Spain. It was founded in 2000 by Carmen Alonso, Miguel Lopez and the Press Lewis family. Now, the work done in the ALPE clinic is also accomplished by the support of James Healey. 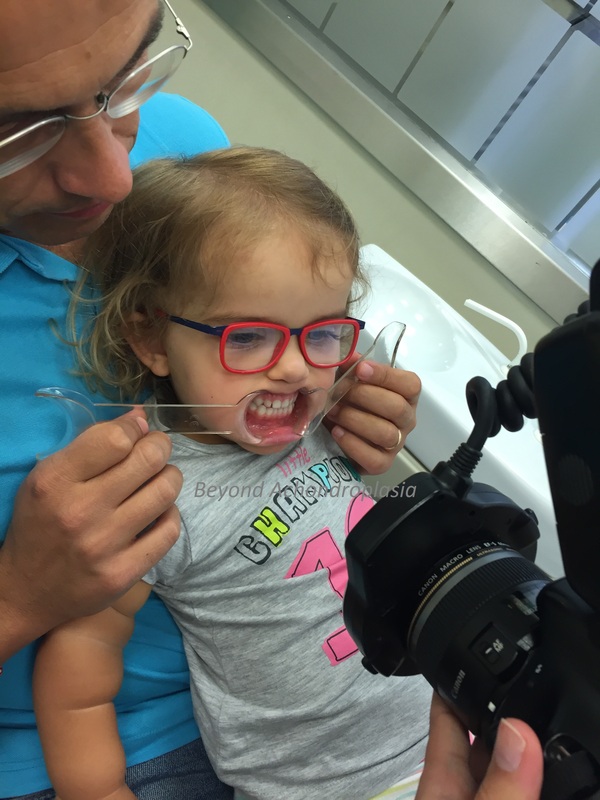 The Press family founded ProChon Biotch Ltd. in Israel to search therapies for achondroplasia. 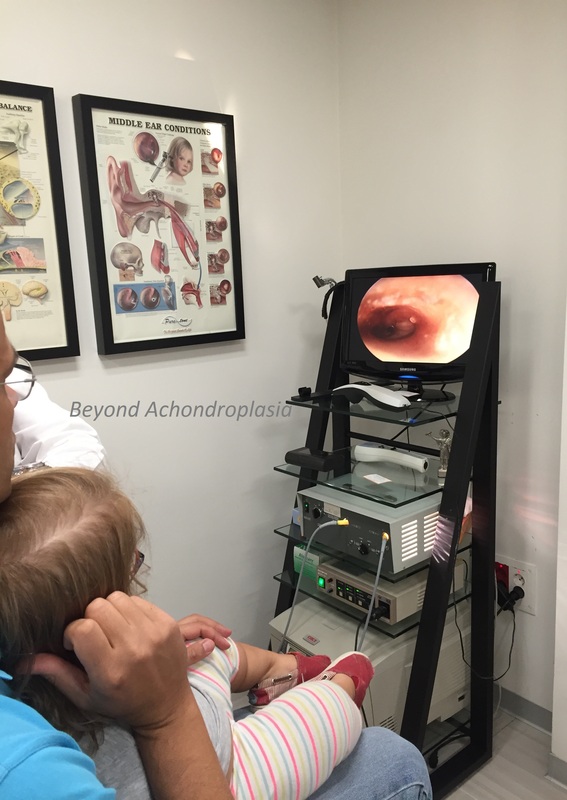 Since its creation, ProChon pioneered scientific advances in achondroplasia research. The ALPE Foundation work is a holistic approach for children and adults with achondroplasia, fully oriented to meet educational needs, early care and stimulation, school support, social integration, prevention of health problems that are recurrent in achondroplasia, improve physical and psychological development of children, promoting research projects and methods of prevention, diagnosis and treatment for achondroplasia. 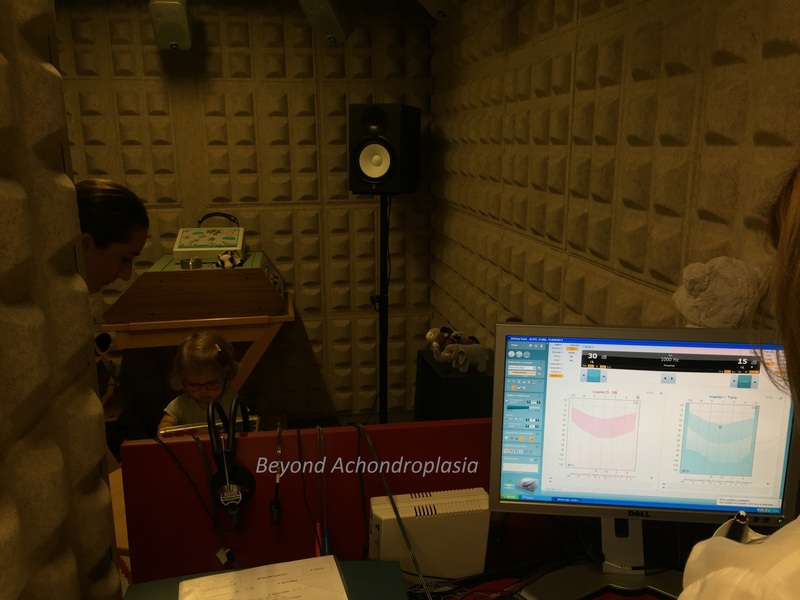 The ALPE method was developed to increase the global potential of children with achondroplasia. 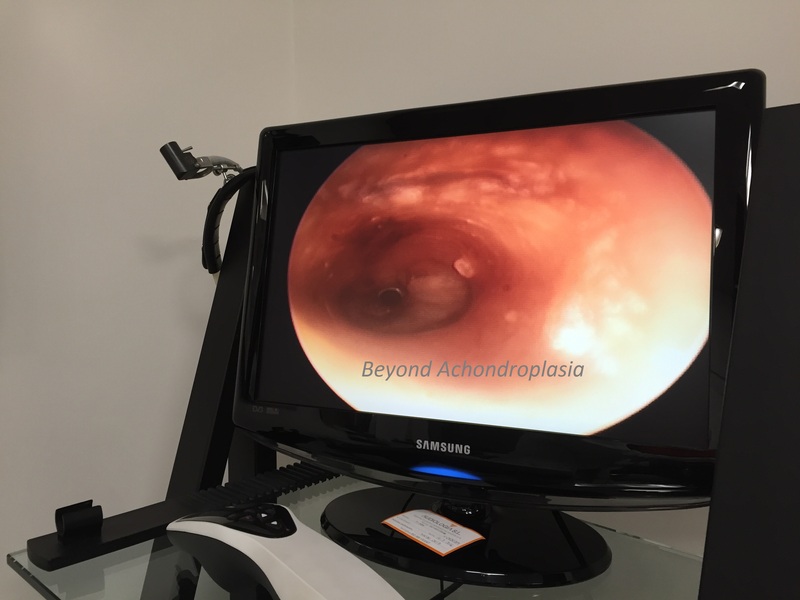 They are assessed in a global perspective and for the prevention of secondary pathologies to achondroplasia. 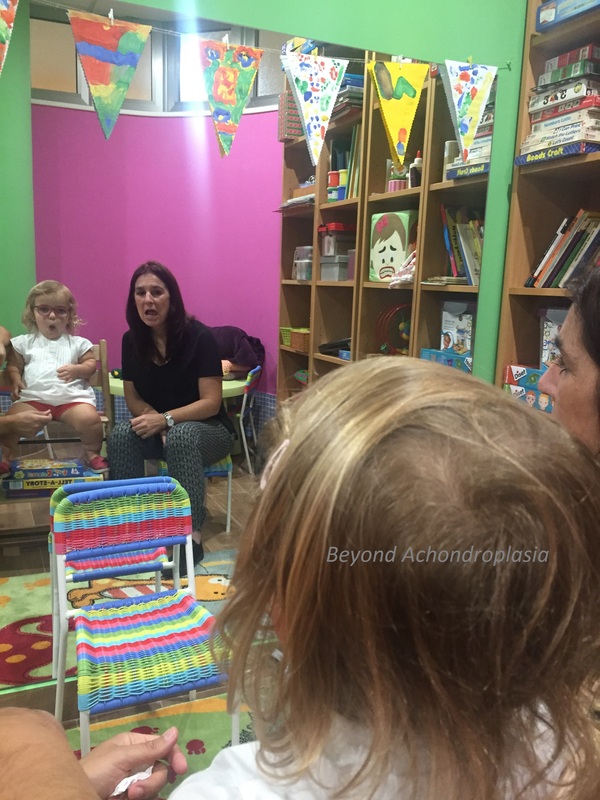 The children’s natural potential is improved with specifically developed physiotherapy techniques, speech therapy and osteopathy, and the medical follow-up is done by specialists in neurosurgery, orthopedics, ENT, physiatry, genetics, pediatrics, physical therapy, speech therapy and nutrition with experience with ACH. All is done in order to increase each children’s capacity to feel stronger, more balanced and grow the healthiest possible. 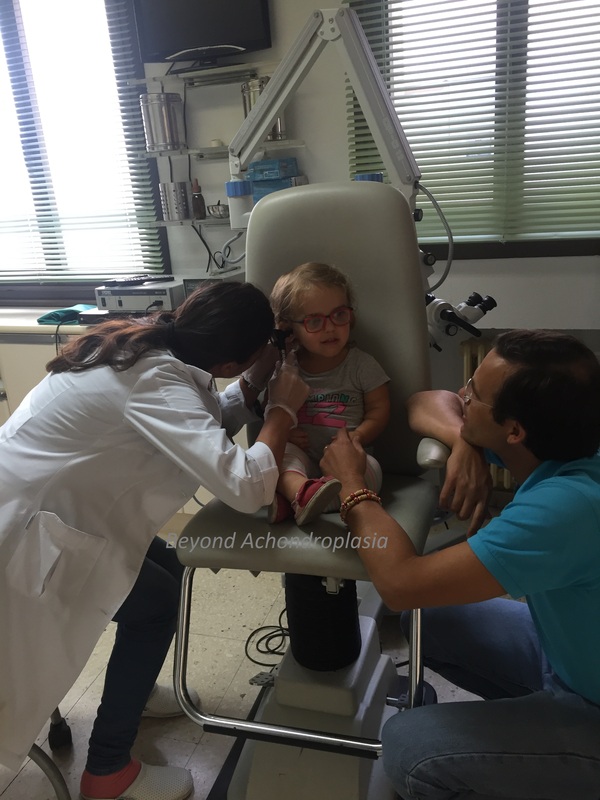 Clara is now 4 years old and she has a regular follow-up in a central pediatric hospital in Lisbon in: neurosurgery, ENT, pulmunology and physiatry. The follow-up in orthopedics is done by Dr. Luna, in Málaga, south of Spain. He has a highly relevant experience in ACH and assesses children coming from ALPE Foundation. All the support and assessments done in the ALPE clinic and by the professionals that work for ALPE are free. 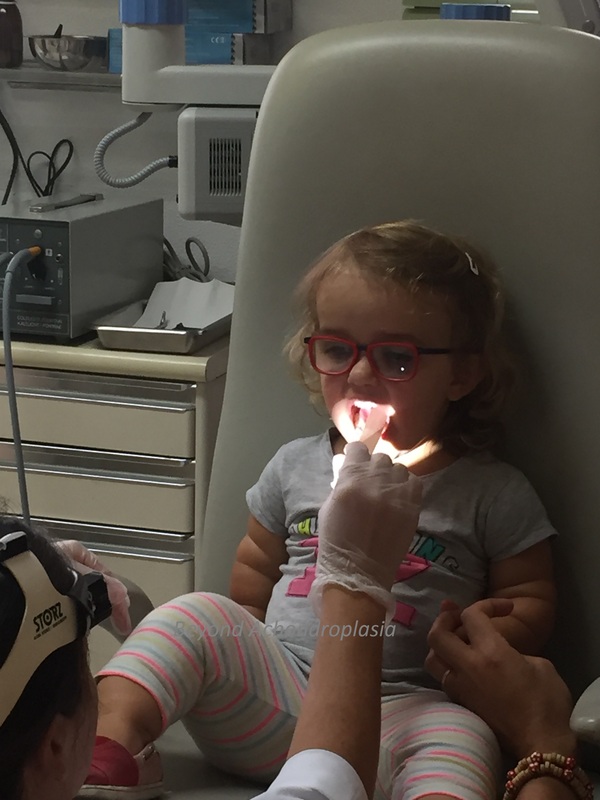 Clara has physical therapy 2x/week, hydrotherapy 1x/week, speech therapy 1x/week, occupational therapy 2x/week and has swimming class 1x/week. 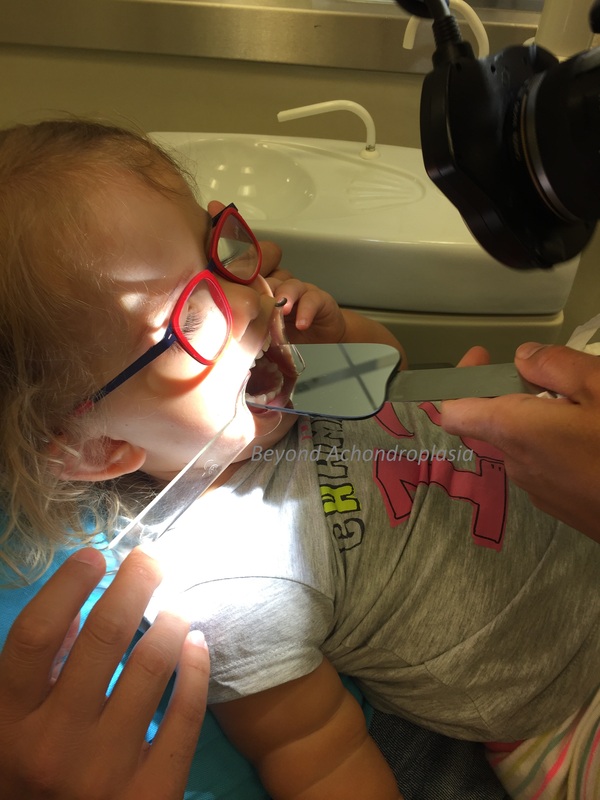 Recently Clara had her annual assessment in the ALPE clinic, done in two consecutive days. 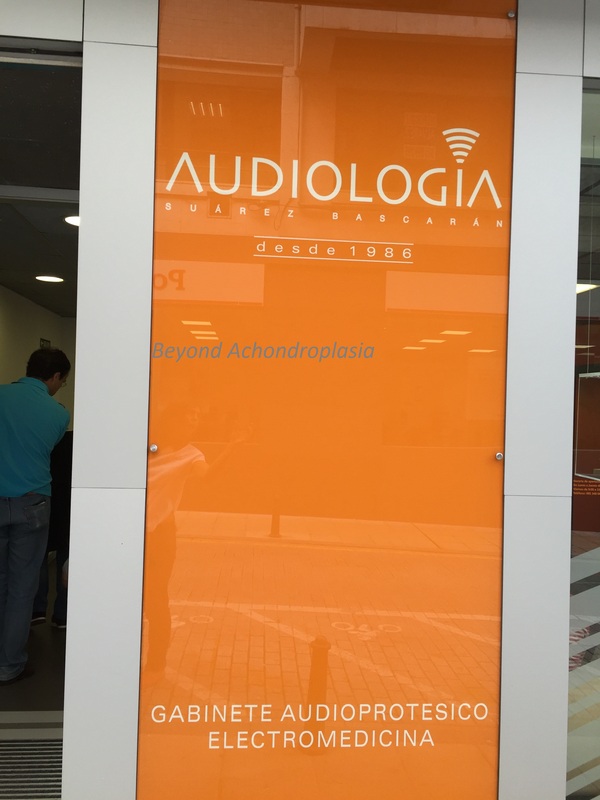 Audiometrist appointment. 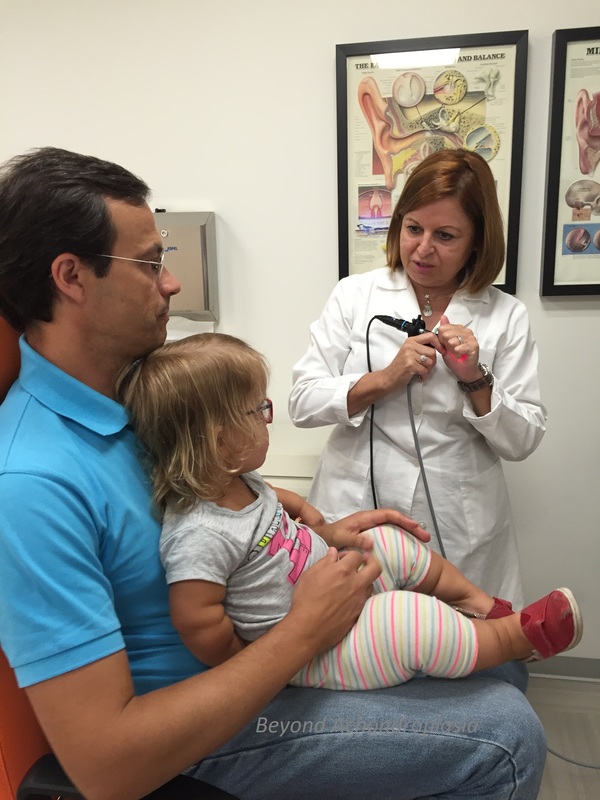 Evaluations performed: external ear channel endoscopy and tympanometry. Briefly, the reports of the assessments will be analysed here for better understanding of the therapies applied.